get moreinformation 859-750-4392call or text personal tourschedule it! Route 8, L on Clay, R on 4th, Left on Clark, Building on Left. 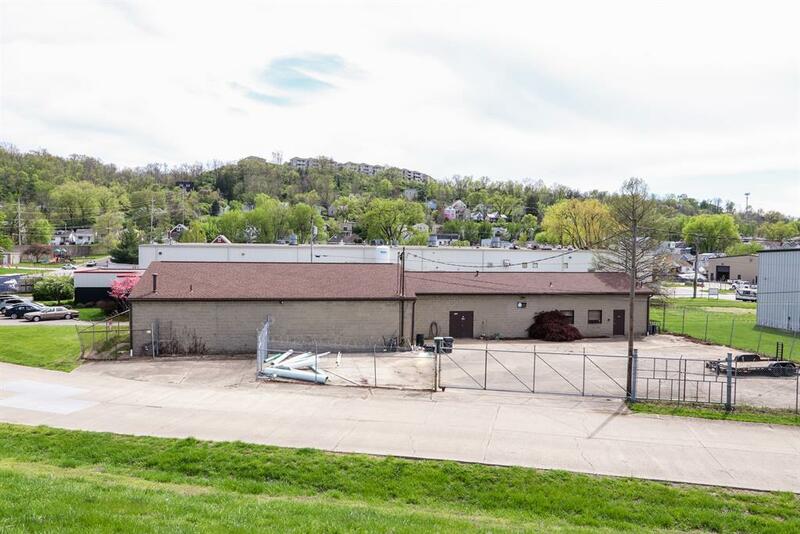 Rare opportunity to own 4100 sqft freestanding building with fenced in lot . 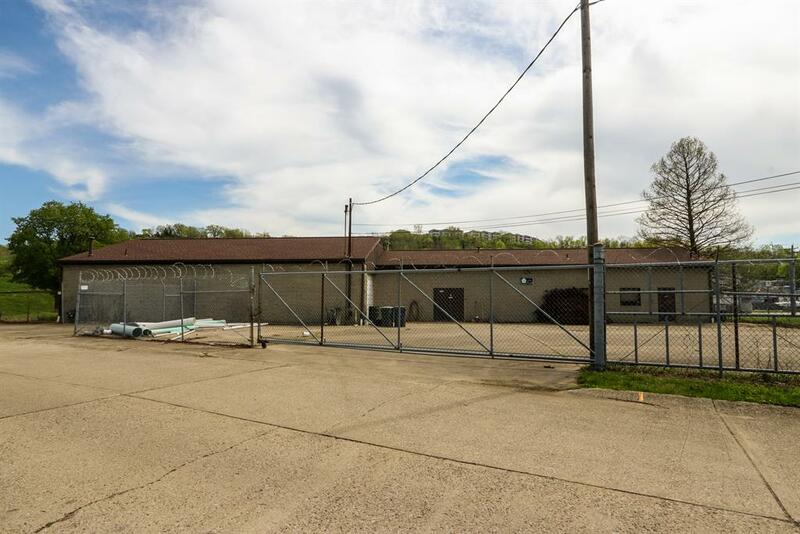 Features secured outdoor storage, 700 sqft heated & cooled office area, & 3400 sqft warehouse with garage door. 3 service doors & convenient layout. Zoned I-1 for many different uses. 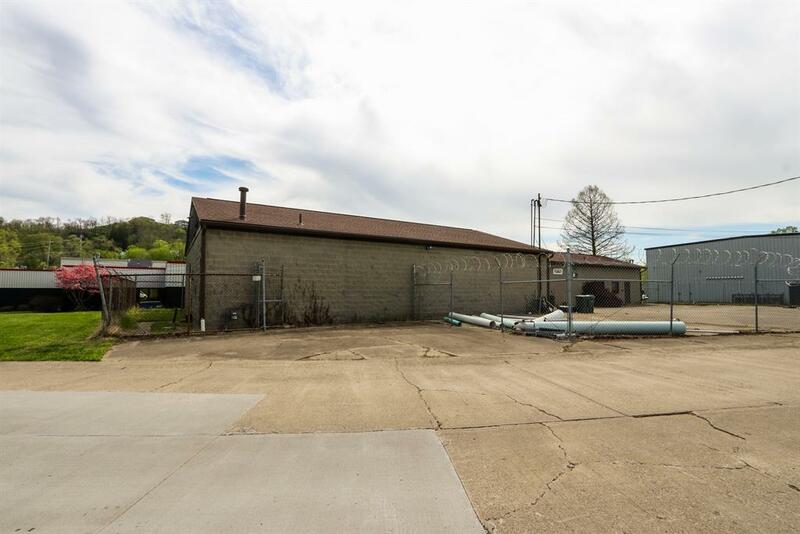 Close proximity to interstate & Cincinnati. New dimensional shingled roof in 2011. Office area includes newer AC, fresh paint & new carpet. Phase 3 electric.